Our latest project is located in Chorley, Lancashire. 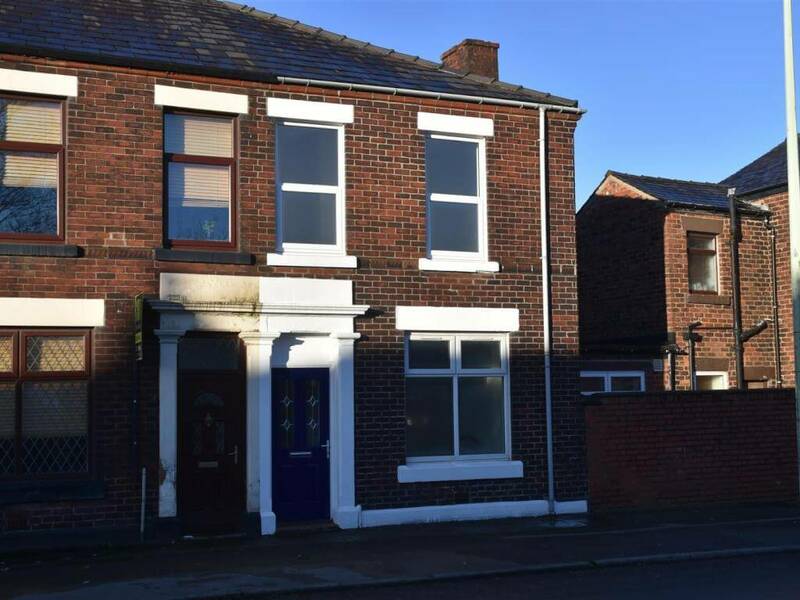 We will be turning this severely dilapidated 2 bedroom end-of-terrace house into a beautiful 3 bedroom family home. Up to £85,000 investment with 6% interest per annum. Investment returned within 18 months of drawdown. Your investment will be secured against the value of the property with an estimated GDV of £105,000.